The temperature reached 106 degrees today in Sacramento, which is a record for this day in June. And we still have several more 100-plus days coming up. 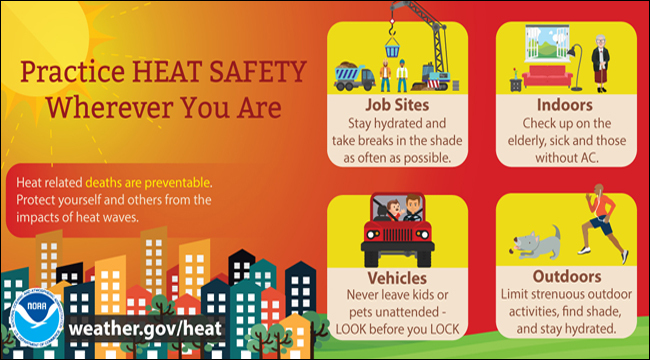 The elderly are especially susceptible to heat illness, so please, be safe. Hydrate, hydrate, hydrate! Check on loved ones who may be at risk, and don’t forget your 4-footed friends!